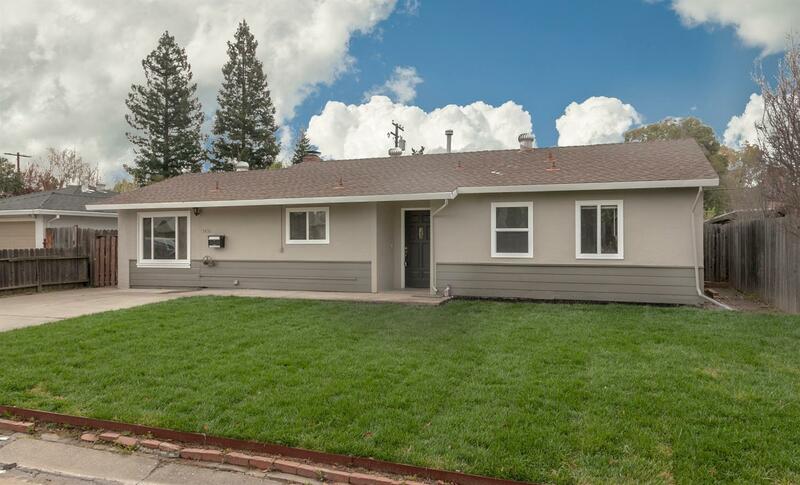 Freshly renovated property in Arden! Updated kitchen, bathrooms, flooring, interior and exterior paint, and front yard. Covered sun room can be used for many purposes including a workshop or artist space. Large backyard is a beautiful blank canvas for owners to design the yard of their dreams. Excellent schools in the district and close to lots of shopping. Come see it before its gone!